: CLOSED It's Doors For The Last Time On 8th November 2009. 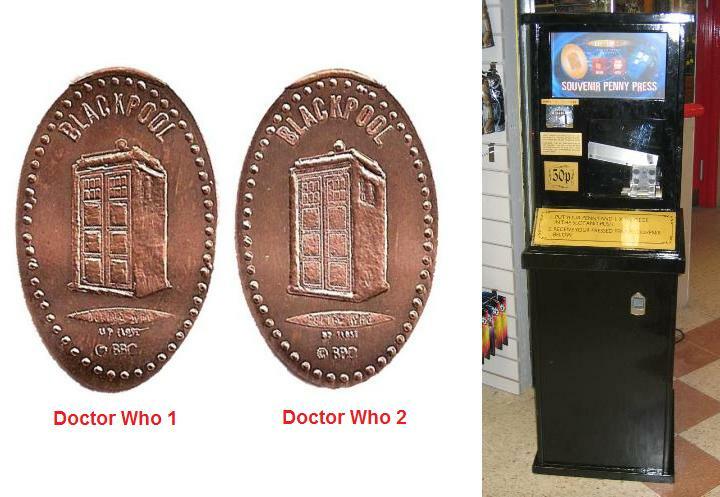 The Blackpool Doctor Who Exhibition Had 2 Machines With 1 Different Penny But 2 Different Designs. 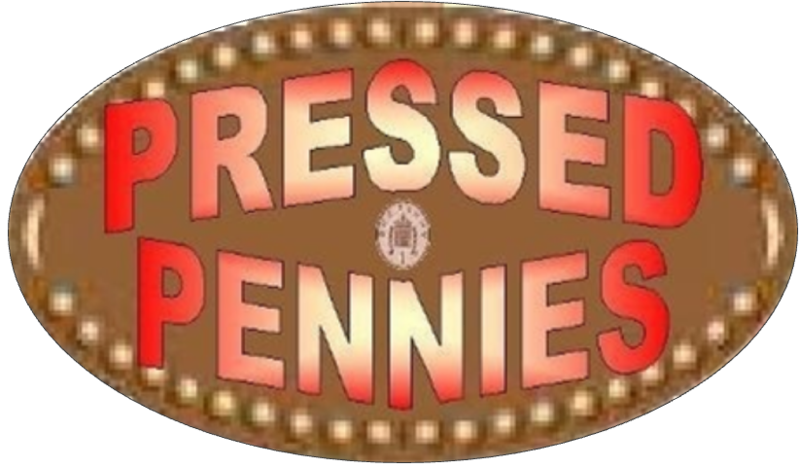 Each & Every Penny Press Cost & & Both The Machines Were Electric. 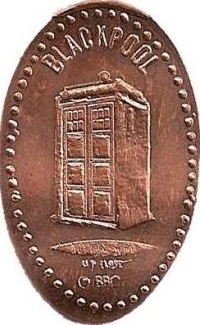 The Doctor Who Exhibition Penny Press Was In The Entrance In The Shop.